Can Cheat Days Really Help You Lose Weight and Burn Fat? The concept of cheat days is something that many dieters have used to burn the fat and lose the weight. The question is – will they work for you? Some dieters live for their cheat days. For six days in a week, they stick to their workouts and meal plans like good little boys and girls. But on the seventh day, the scheduled cheat day, all that discipline is thrown out of the window in favor of that one day when they can indulge in their favorite food. It’s easy to understand the mindset behind the cheat day. Let’s face it – keeping fit and healthy is hard work. You have to have the willpower to go to the gym and do your set exercises for the day every single day. If you’re still at the beginning of your fitness journey, you might feel green with envy at the toned and ripped bodies surrounding you at the gym. Sweating is uncomfortable, the trainer may be a meanie, and the workout itself may be straining. To make things more difficult, every time you prepare your meals you have to be careful with what you put in your food. If you’re counting calories, you need to make sure your meal doesn’t exceed your required calorie count. You can’t have junk food, and you may have to give up some of your favorite foods. It’s not easy to keep to that level of discipline day in and day out. So scheduling one cheat day every week and breaking from that discipline is often seen as a motivation tactic. With that one cheat day to look forward to, you can keep pushing forward towards your fitness goals. Do the experts recommend cheating? 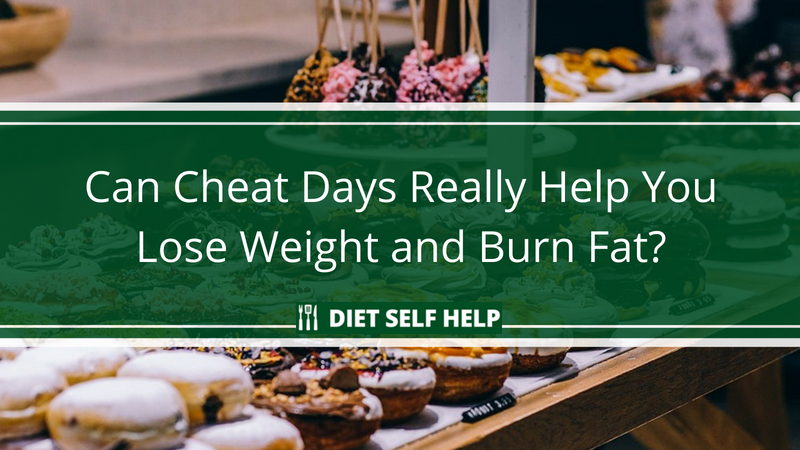 Many fitness and diet experts do in fact claim that having a cheat day is actually essential if you want to get results in your weight loss plan. One such expert is Jackie Wicks, the founder of PEERtrainer and creator of The Cheat System Diet. The Cheat System Diet basically divides foods into “Eats” and “Cheats”. 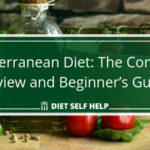 The Eats are the healthy, nutrient-dense foods that you should be eating regularly, while the Cheats are the not-very-healthy foods like cakes and fries that we crave all the time. 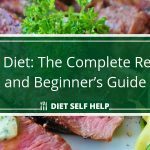 The system starts you off by allowing you a certain number of Cheats per day, and then rewards you by letting you have a bit more as you increase your intake of healthier Eats. Like most diets, though, results may vary depending on many factors. 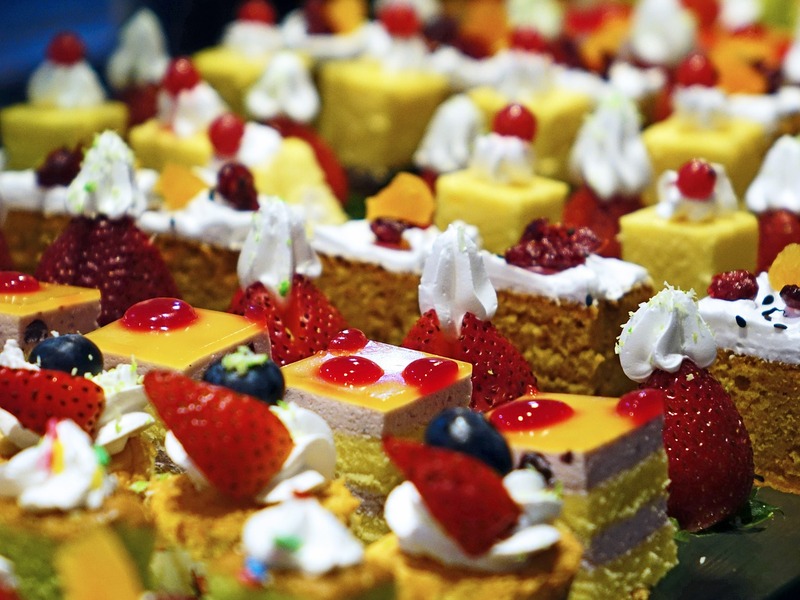 So the question is this: do cheat days really work, or do they create more harm than good? 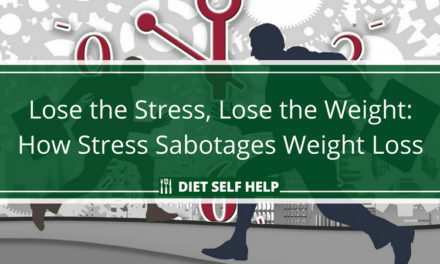 One purpose of dieting and working out is to boost your body’s metabolism. When your body’s metabolism is up, you get to burn off your stored fat more efficiently. This leads to weight loss and attaining that lean and trim look you desire. Some fitness and nutrition experts believe that cheat days can help power up your metabolism. 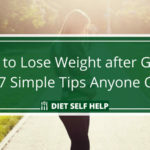 They claim that when you are on a weight loss diet, your body will eventually adapt to your new level of food intake, as well as the new types of food you are eating. 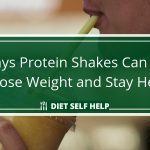 As a result, your diet becomes the body’s new ‘norm’, and you will have to find some way of shaking it out of this state so that you can continue to get results. 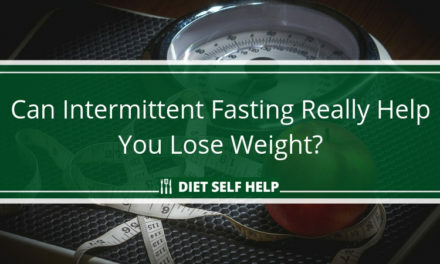 According Dalton Wong, a celebrity trainer and author of the book The Feelgood Plan, having a cheat day actually lets your body reboot its metabolism. He said that sticking to a diet and a workout plan eventually depletes the body’s glycogen levels. When the glycogen levels are really low, you feel tired and your metabolism slows down. The rush of sugar and carbs from your cheat day revs up your body and gets your metabolism up and running again. Cheat days also keep your energy balance in check. The body’s energy balance is maintained by the hormones ghrelin and leptin. Ghrelin is tells the brain when you’re hungry, while leptin is responsible for signaling the brain when you’re full. 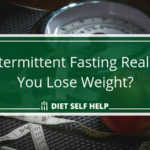 Caloric restrictions brought upon the body by dieting can send your leptin levels to crash down. The lower your leptin levels drop, the more likely you are go to binge eating. The theory is cheat days are supposed to keep your leptin levels nice and even. As mentioned, cheat days are often used as a motivating tactic. Toil on your workout and avoid eating foods you love for six days a week and you’ll be rewarded a cheat day for your trouble. That the cheat day works as a powerful motivator was proven by a study published in the Journal of Consumer Psychology. In that study, two groups of participants were made to go on a diet for two weeks. The group who had a cheat day was able to cope with the challenges of their diet compared to the group who didn’t have a cheat day. The participants later reported that the promise of a cheat day helped them strive more towards their goal. The problem with cheat days is that it has the word “cheat” in it. As fitness blogger and NerdFitness founder Steve Kamb wrote, we are conditioned from childhood to recognize cheating as a bad thing. So if you cheat on your diet by eating junk food after spending a week eating clean and healthy, it could trigger a cascade of guilt. Your cheat day could start off what the researchers at the Addictive Behaviors Research Center of the University of Washington call “the abstinence-violation effect.” The abstinence-violation effect goes like this. On your cheat day, you eat food that you had to give up because of your diet. This junk food triggers a craving in you, so you eat more than you had initially planned to. This binge eating leads to guilt and self-blame. 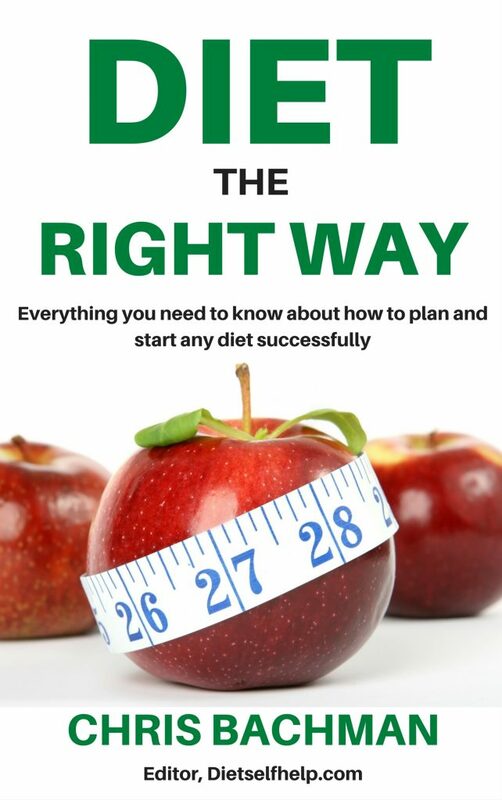 In the end, because you’ve already failed once, you’d get to thinking that you might as well stop dieting altogether. Not everyone has the willpower to pick themselves up after falling off the diet wagon. But the attitude that cheat days encourages in you can lead you to take up yo-yo dieting. And yo-yo dieting can do more harm than good in the long run. To cheat or not to cheat? That is the question. Practicing cheat days can do more than just trigger an avalanche of guilt that can push you off your diet wagon. It can also keep your body from adopting the healthy habits that going on a diet is supposed to instill in you. According to nutrition researcher Kris Gunnars, changing the way you eat is supposed to change the way your body works as well. 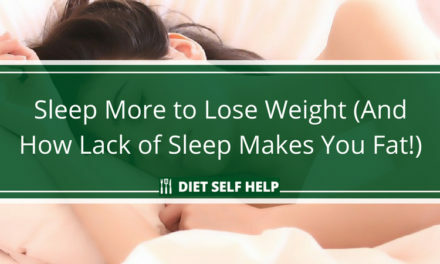 Your diet is supposed to alter the way your body produces hormones and enzymes so it could use up your body’s stored energy in fat and adapt to your new way of eating. Even your taste buds are supposed to change the way you taste food. However, if you keep practicing cheat days, you interrupt these positive changes and keep them from completely taking over your body. This may prevent you from meeting your fitness goals in the end. Of course, every single one of us is unique when it comes to dieting and fitness. Some of us need to have cheat days, while others find motivation elsewhere. If cheat days work for you and you’re seeing positive results with your dieting and exercise, then keep doing what produces these results. But if you really must go on a cheat day, make the cheating worth it. This means you shouldn’t let what you eat on your cheat days derail your fitness and weight loss efforts. How do you make your cheat day worth it? Here are a few suggestions. As stated earlier, we’re conditioned to think of cheating as a bad thing. It brings up images of things like peeking at your classmate’s answers to the test, counting cards on a game of blackjack, having an affair with someone else’s spouse or partner, and so forth. Because of the negative associations we have with the word “cheating,” your subconscious may be programmed to think that you’re doing something bad when you’re on your cheat day. So the guilt and the temptation to quit can become really strong when you fall off the wagon. Dieting and working out is as much a mind game as it is a physical one. And you need to fill your mind with positive thoughts when you’re reaching for your fitness goals. So instead of the negatively loaded word “cheat day,” call it something more positive or meaningful. “Diet break” and “conscious indulgence” are great alternatives. You may be addicted to junk food before you went on a diet. So does this mean that you should chow down on junk food on your cheat days? If you really must have that bag of greasy potato chips or cheap doughnuts, then go have some. Just be careful about it. But what if the food you’re craving for isn’t some specific form of junk food? What if you’re craving for a specific taste or flavor? Then maybe you could eat something healthy that will still give you the flavor hit that you desire. For instance, let’s say you want the taste of potato chips. Instead of tearing open a bag, maybe you should slice up some potatoes and make homemade chips. Or let’s say you want something sweet. A piece of high-quality dark chocolate or a slice of dense cheesecake should satisfy your sweet tooth more intensely than cheap doughnuts or candy. Mindful eating is part of a healthy diet. It’s a practice you shouldn’t abandon just because it’s your cheat day. So, keep paying attention to what you’re eating even as you indulge yourself. Chew slowly, and savor the taste. That way, you will still be able to tell quickly when you’re full and satisfied. And even if it’s your day of conscious indulgence, you shouldn’t overeat. 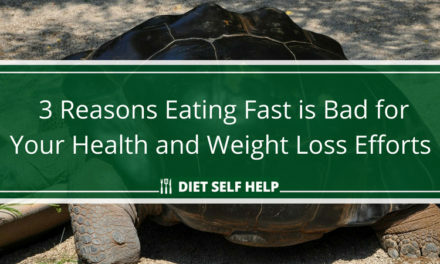 You should still stop eating when you’re full. Cheat days are great motivators for some dieters. For others, they will only serve as a setback to the dieter’s fitness goals. It’s up to you whether you should observe a cheat day. As long as it brings you results, go ahead and keep doing what works.